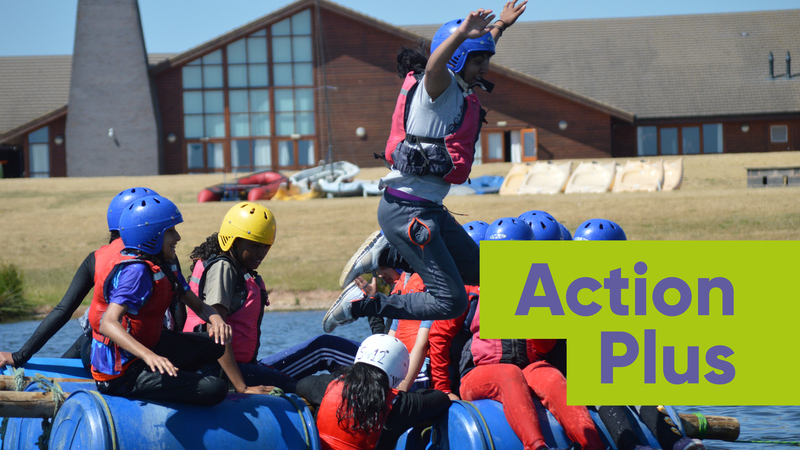 Action Plus is our most popular package, it provides a fast paced and adrenaline filled residential stay for school students. This programme is ideally suited for years 5 -7 but is readily adapted for both younger and older groups. Action Plus teaches young people that every person makes valuable contribution and that perceived limitations can be stretched. Action Plus is designed to give increased contact time with our instructors as well as certificates. Our Action Plus package is available all year around, whatever your budget we will do our best to find a price that fits your budget. This two night, three day residential package is fully inclusive, all activities, accommodation and food are included in the price. We offer the opportunity for an Action Plus weekend, enquire now for more information!